As of the 21st century, gambling tourism has been constantly booming. 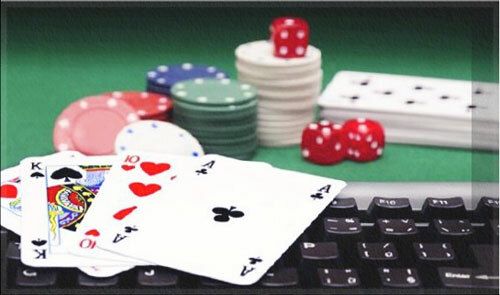 Playing casino games online is indeed convenient and entertaining, but at times, it can become stale. That is why many gamblers today like to visit land-based casinos, and even travel to another country for this reason. How Popular Is Casino Tourism? Much more than you’d think! Many countries worldwide benefit economically from gambling. Moreover, Australia reported that, as of lately, it’s not the Sydney Opera House that gets most visitors — it’s the casinos. The same goes for many other countries all across Europe, USA, and Asia. Macau earned over $30 billion in 2017 solely from gambling, and Japan is expected to earn over $23 billion the moment the first casinos open. So with this casino gambling tourism on the rise, it is important that you’re aware of the many different betting rules abroad. Believe it or not, gambling in other countries can be significantly different from what you’re used to in the United States. Every nation has a different way of spending money, so if you want to win big in Monaco, you better do your homework first. Here are some of the customs you need to pay attention to when you’re out of the USA. Regardless if we’re speaking of gambling or not, the tipping culture is different in every country. In some states, giving tips is considered rude — while in others, it’s often mandatory and expected. Gambling is no different. In European and American casinos, tipping a dealer at the Blackjack table in case you win big is the most normal thing to do. However, if you do this in Australia, people might not understand your genuine intentions. Even if you decide to tip that nice waitress, she might think of it as bribery for inappropriate services. I’m quite confident the same rule will apply to the casinos in Japan as well — tipping in this country is generally frowned upon. The waiters even chase tourists down the street to return their money. So when in the Land Down Under, please don’t throw any chips at the dealers or the waiting staff. This is possibly the most essential thing you need to know before you visit a particular country. If you were to go to the UK, you would quickly find out that $10 is actually only 7 British Pounds. Moreover, these rates can often fluctuate — it may be 7 pounds today, but 5 tomorrow. On the other hand, if you were to go to South Africa — $10 would be equal to 144 South African Rands. So playing slot machines out of the USA might be a surprising experience for you unless you do some research first. Most importantly, be aware of illegal exchange offices some countries might have. These fraudulent businesses will often curve the actual exchange rates in their favor. Simply put, this is a pure rip off for many tourists who are not aware of the actual exchange rates. In case you want to win big and tip big, make sure you realize how much money you’re actually giving to someone. Every country has different tax laws, and any country to legalize gambling will, naturally, tax all the winnings. However, the way residents of different countries pay taxes can be challenging for tourists. Although most countries will make sure to tax your winnings, some countries won’t — they tax the casinos instead. Obviously, you should gamble in either Europe or Australia — if you win $1 million, then you shall take it home with you. 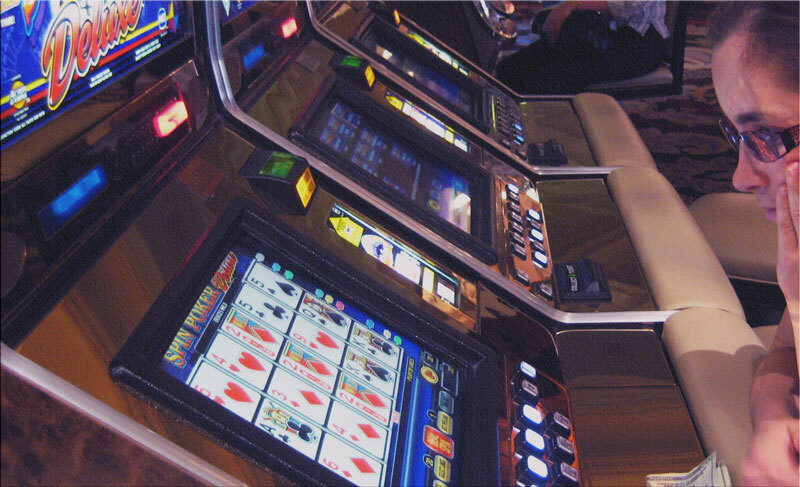 It doesn’t matter if you’re playing a table game or penny slots — all the winnings are rightfully yours. It doesn’t matter if you’re staying in Las Vegas, Atlantic City, or anywhere else, check the reviews about the hotel you’re staying at. You need to know if the hotel rooms are tidy and whether the staff is friendly and trustworthy. Most importantly, you need to know if the hotel includes a casino. This is where opinions tend to diverge. Some gamblers believe that your hotel should definitely have a casino — it makes it easier for you to gamble at any time of day or night. Moreover, you don’t need to stroll around the city searching for a brick-and-mortar, you can just take the elevator to the first floor. Other gamblers believe that you should definitely not gamble at a hotel’s casino. A lot of them will tell you that you risk being evicted from your room in case you get carried away and lose too much money. In the end, you might not be able to cover all of your expenses, and you could easily end up on the street. In the end, the choice is entirely yours. However, the most important thing remains — you need to gamble responsibly. Traveling abroad means spending a lot of money. You’re probably one of the many people who save throughout the year for that summer trip. Which is why you need to split your budget properly. Set aside all the gambling money, and don’t spend a dime of the money for expenses. Remember, you need to pay for a hotel room, food, sightseeing, clubbing, and more often than not, gas. 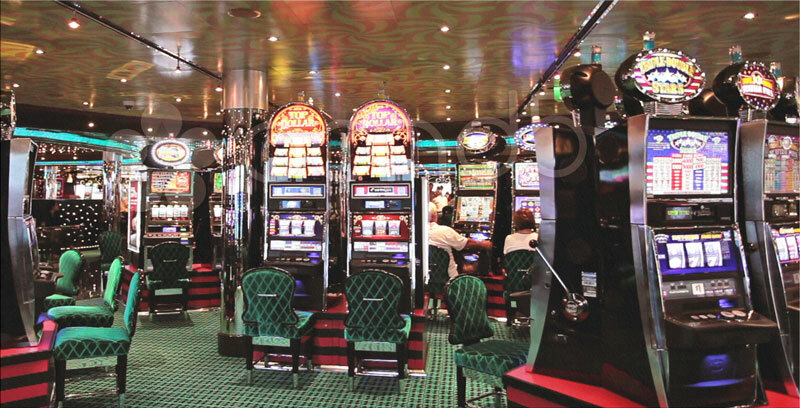 Best casinos in the US offer more games than you can imagine, especially the ones in Europe. So try not to fall into the trap where you start to spend money you’ve set aside for crucial expenses. This might land you into a very uncomfortable situation. Whenever you’re abroad, you need to be able to rely on your budget. Just like you expect from tourists to adjust to the American rules when they’re in the USA, others expect the same from you. Informing yourself about the culture and customs of the country you’re visiting can only be helpful and may even bring you some new friends. If you’re a gambling enthusiast, knowing these things is essential. Now that you’re aware of the different customs all around the world feel free to pack your bags and set off to an adventure. Have a safe trip! This entry was posted in Tips for Gamblers and tagged gambling abroad, gambling tips. Bookmark the permalink.